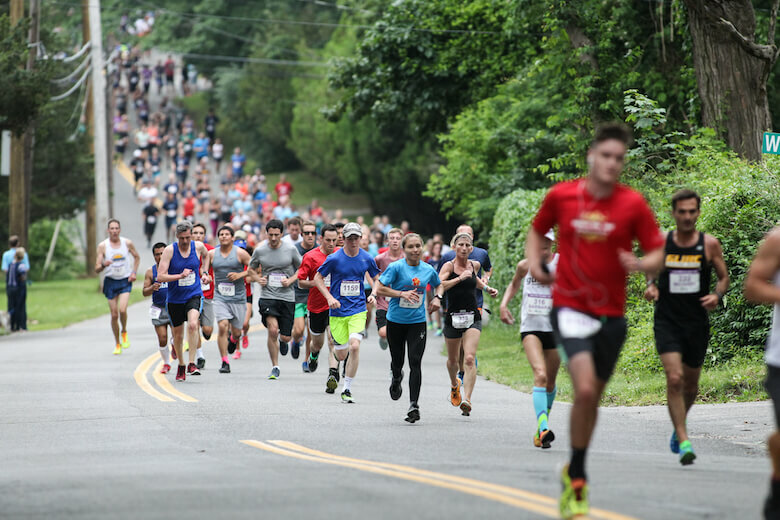 The Shelter Island Run—an historic race dating back to 1980—will return on Saturday, June 16 for its 39th year. Unlike many of the new, flash-in-the-pan races whose images pepper your newsfeed, the Shelter Island Run is beautifully devoid of gimmicks; runners aren’t sprayed with paint as they make their way along the course, nor are they ever chased by actors-turned-zombies. 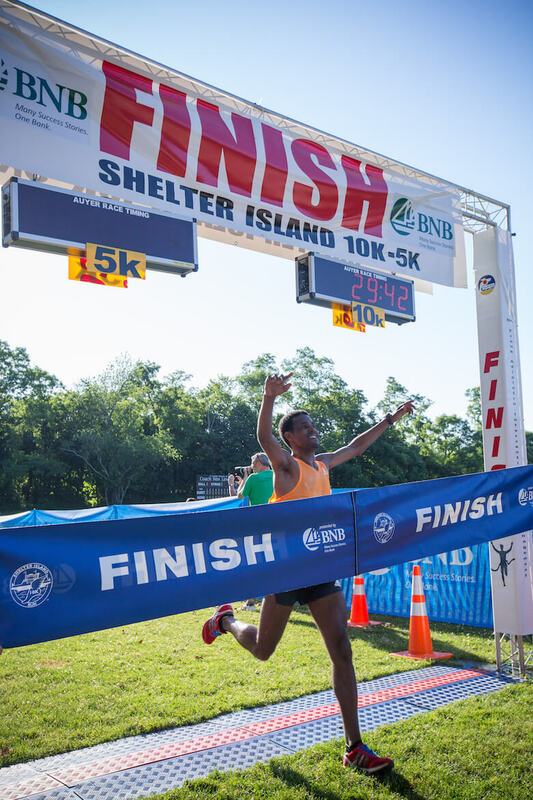 Instead, the Shelter Island Run offers something much more lasting: A beautiful course on a beautiful island; a race beloved by runners and organized by people who care about their community and are always looking for ways to give back. 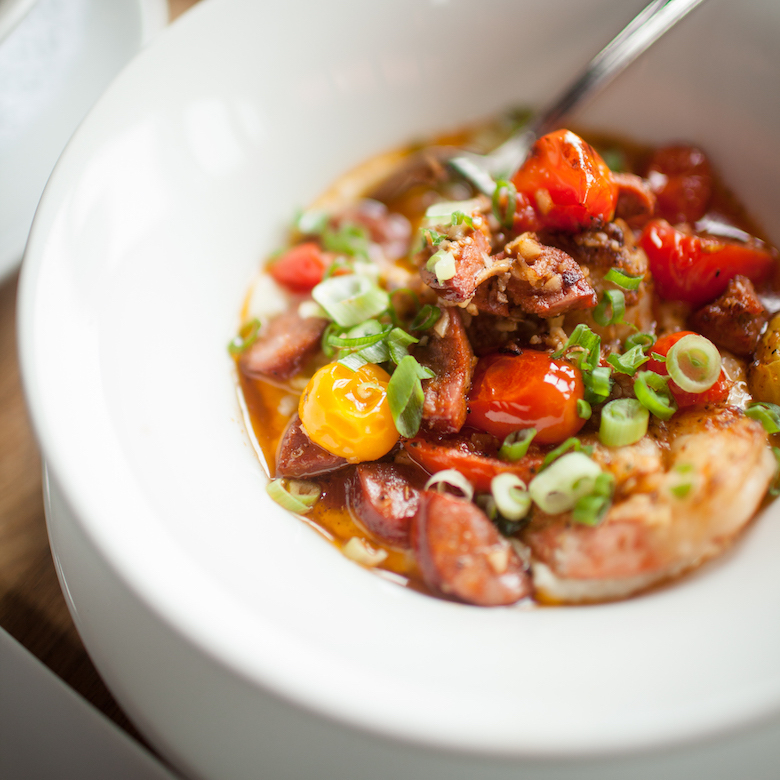 Here are 9 things that make the Shelter Island Run so special. This year, the Shelter Island Run celebrates 39 years. Born during the running craze of the 1980s, the Shelter Island Run was one of the country’s original races—and now, 39 years into its amazing history, it remains a beloved classic. It doesn’t get much more “family-friendly” than a Bounce House. 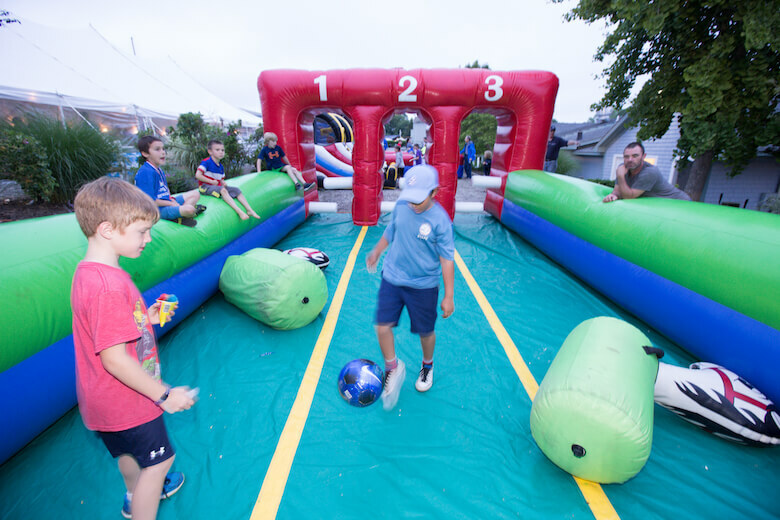 First and foremost, the Shelter Island Run is a 10k/5k run/walk—but did you know its organizers also put together a kids’ fun run? The run also features a bounce house for kids to enjoy, and strollers are welcome. 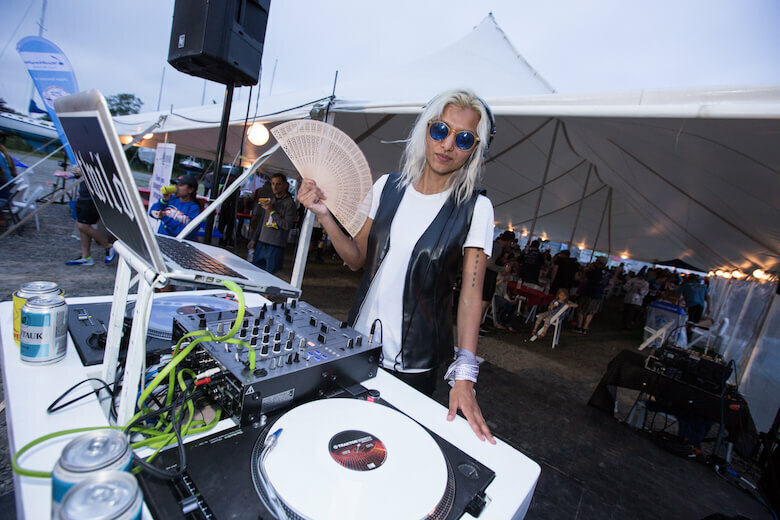 The Runner’s Festival will feature live music courtesy of DJ Twilo. 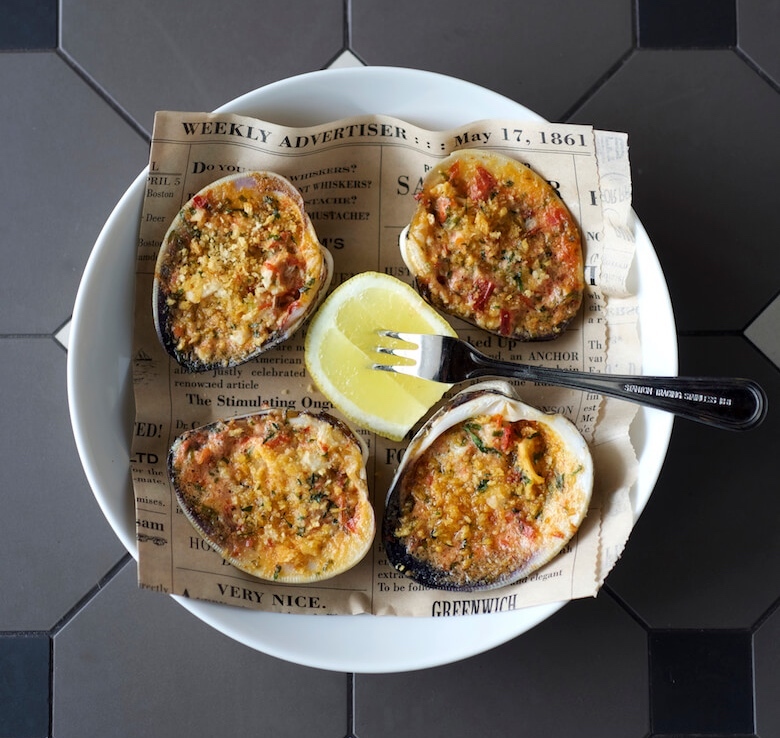 Both before and after the race, runners and spectators alike will get to enjoy food trucks, live music, and more at the Shelter Island Run’s Runner’s Festival. Additionally, there is also a post-run barbecue. 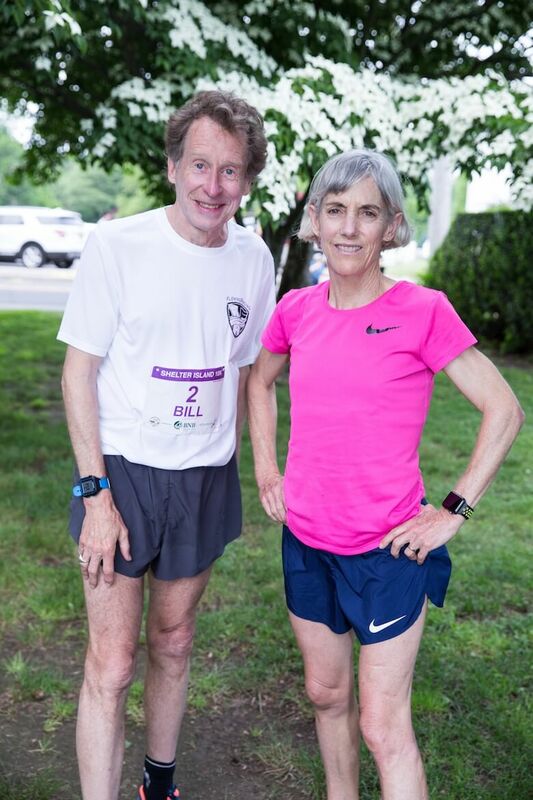 Olympians Bill Rodgers and Joan Benoit Samuelson count the Shelter Island Run among their favorite races. Not only is the Shelter Island Run beloved by families near and far, it’s a favorite course of Olympians! Both Bill Rodgers and Joan Benoit Samuelson list the race among their favorites. “Many of the world’s finest distance runners have raced Shelter Island and, after my first visit, I understood why they loved to race there—and why I do, too,” says Rodgers. 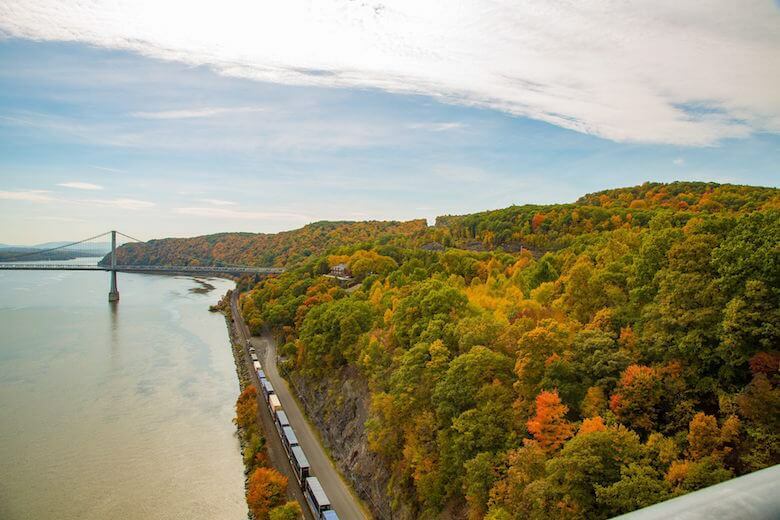 “I think it’s the atmosphere, the feeling of relaxation that pervades this area. It’s a feeling like the Falmouth Road Race has; something that is special, and you know it when you are there! As far as testimonials go, it’s hard to imagine a better endorsement than that. The Shelter Island Run is grounded in philanthropy. Go for the race, the food trucks, and the live music—stay for the sense that, just by enjoying yourself, you’re giving to charity. Among the good causes the run supports are the Shelter Island Run Community Fund, East End Hospice, and Timothy Hill Children’s Ranch. 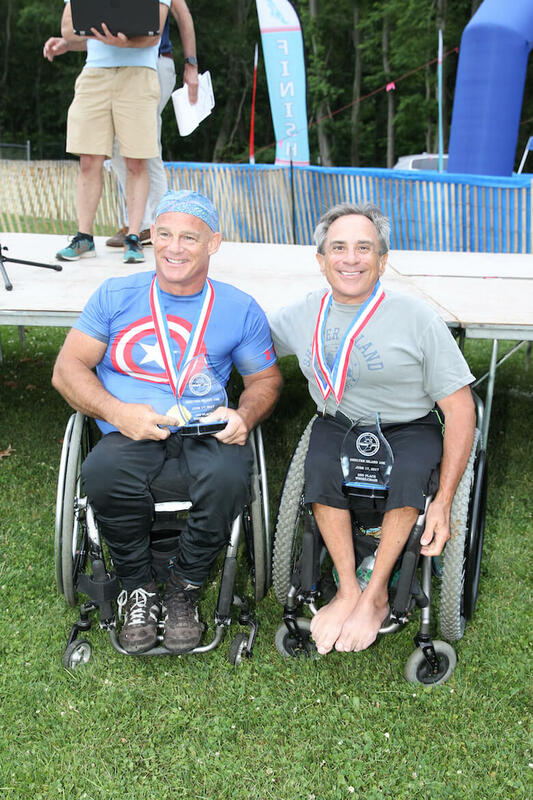 The Shelter Island Run gives back to those who risk giving everything. Even amidst all the running, fun, and games, the Shelter Island Run goes out of its way to acknowledge the service of our military personnel. The night before the race, the Shelter Island Run hosts a pasta party. Everyone knows—especially readers of Edible—that one of the greatest joys of race-running is the freedom to indulge in carbohydrates the night before. This is something the Shelter Island Run and its organizers know, too—as evidenced by the pre-run pasta party they host the night before the race at the American Legion. 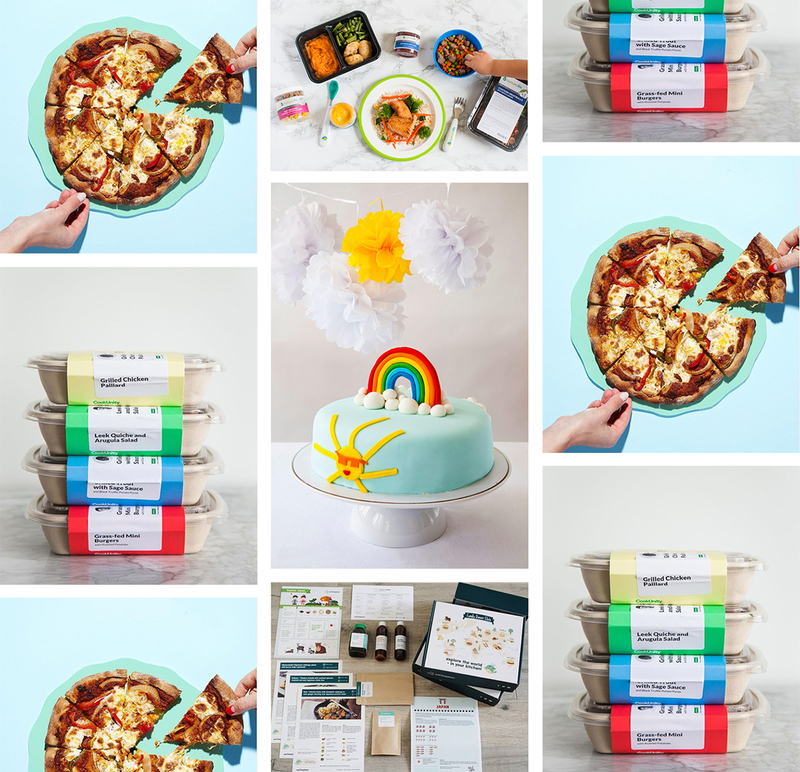 One of the race’s primary goals is to raise wellness awareness—and it shows. The Shelter Island Run cares deeply about the health of the East End and one of its key goals is to inspire health and wellness awareness. The Shelter Island Run gets by with a little help from their friends. The Shelter Island Run is made possible by a tremendous number of volunteers. 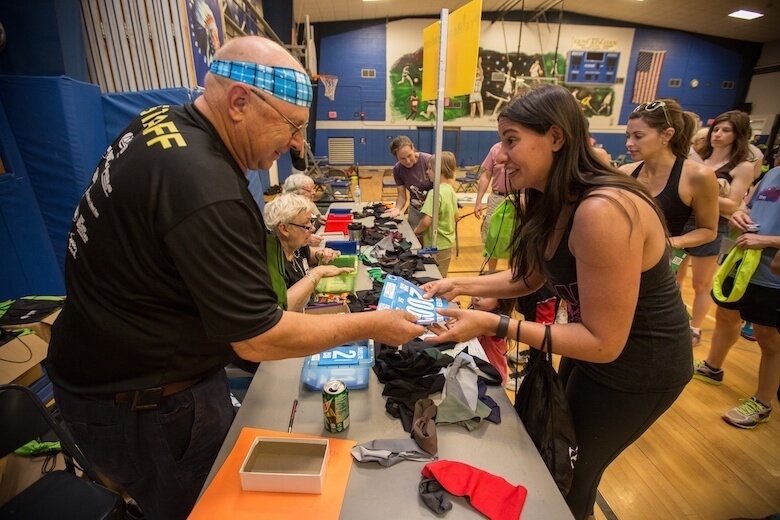 Even race director Mary Ellen Adipietro is a volunteer—something unheard of in the world of races. 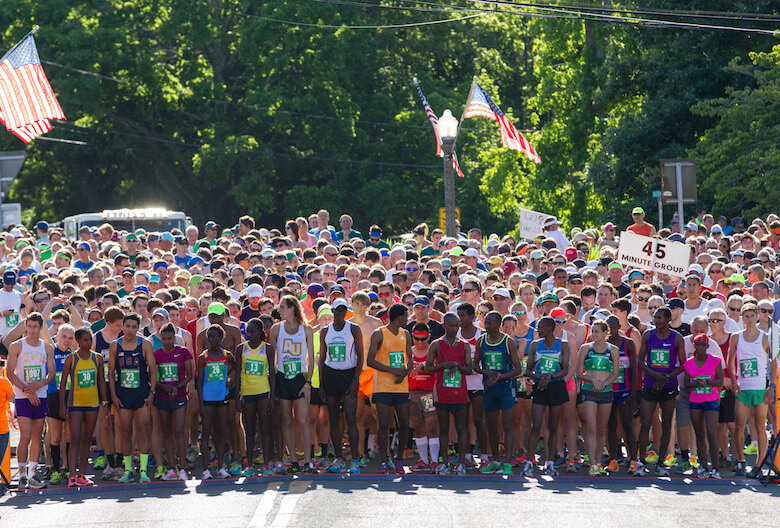 The Shelter Island Run will return for its 39th race on Saturday, June 16. You can register to run online here—or in person on the day of the race. For more information on the race and its schedule, please visit the Shelter Island Run website.